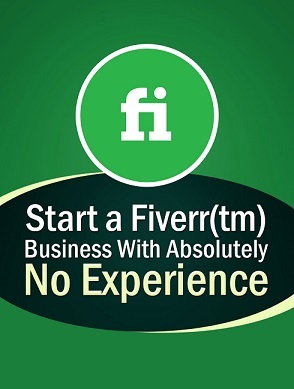 Fiverr has always been a big help in my business. This website allows you to purchase small services for $5 or more and it’s a great place for affiliate marketers to get small tasks done. In this video, I’m sharing my most used Fiverr gigs with, explain how each one of them is helping me in my business and how you can use them to grow your affiliate marketing business.